Rejecting an impression that Chinese loans are adding to Pakistan’s debt problems, he observed that carrying out major projects with the international financing is a global practice and it is also an effective approach for the developing countries to break the financial bottleneck and expedite their economic growth. He said the projects being completed under the CPEC, a flagship project of Belt and Road Initiative (BRI), have not added to Pakistan’s debt issue, rather those have strengthened the economy. The spokesperson remarked that the CPEC is a symbol of China-Pakistan cooperation in the new era and termed it an important pilot project of the BRI announced by Chinese President Xi Jinping some five years ago. Explaining further, he said it has been more than five years since the CPEC started and right now there are 22 early-harvest projects which are creating tens of thousands of local jobs and satisfying electricity needs of 8.6 million households there. Lu Kang said the CPEC has greatly improved Pakistan’s infrastructure and power supply and it has been welcomed by the Pakistani government and its people. According to analysts, in the past five years, 11 projects have been completed under the CPEC, and 11 are in the construction stage. The total investment of these 22 projects is about $18.9 billion. 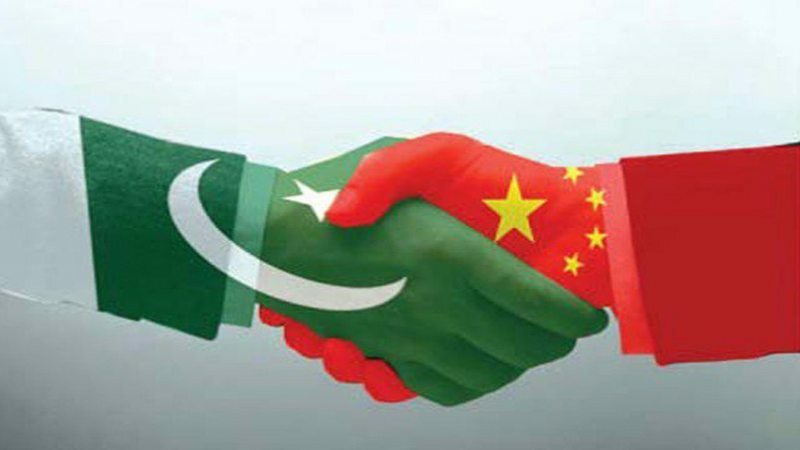 Furthermore, China has become the largest trading partner of Pakistan and the biggest source of foreign direct investment, with the bilateral trade crossing $20 billion last year.